The rapid growth of data science field has proven that using only traditional statistical modeling is not enough to solve data science problems that are encountered in practice. In order to guide decision making most of the time you need to combine predictive modeling with optimization techniques. The “hands-on” workshop will present how one can solve practical optimization problems that typically occur in industrial data science. In this tutorial we will show how the Python Pyomo and Julia JuMP ecosystems of tools can be used to achieve this goal. Pyomo is a Python-based open-source software package that supports a diverse set of optimization capabilities for formulating, solving, and analyzing optimization models. 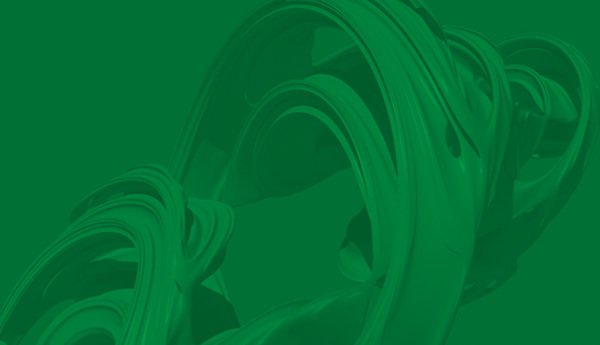 JuMP is an INFORMS Computing Society award winning (https://juliacomputing.com/press/2016/12/15/jump-prize.html) solution that is currently sponsored by NumFocus (https://numfocus.org/project/jump). Both frameworks allow you to seamlessly integrate solving optimization problems into a complete data science workflow. Participation requirements: knowledge of Python (or Julia). The installation instructions will be provided in December 2018. 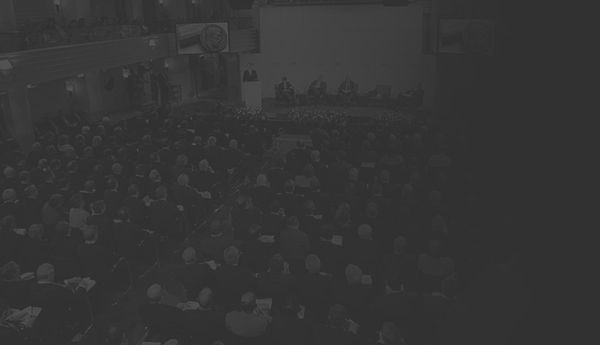 Bogumił Kamiński is the Head of Decision Analysis and Support Unit at Warsaw School of Economics. 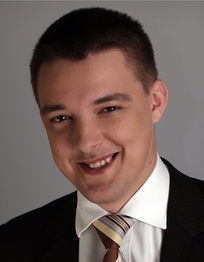 He is a member of the Management Committee of European Social Simulation Association (ESSA), and Vice President of Institute for OperationsResearch and Management Sciences (INFORMS) Polish Chapter. His field of expertise is operations research, with special focus on industrial applications of forecasting, optimization and simulation. He has 15 years of experience in teaching data science related topics at undergraduate, graduate, and MBA courses. He has been involved in development of core Julia language and its packages related to data science workflow. He is one of the top answerers for julia-lang tag on StackOverflow. 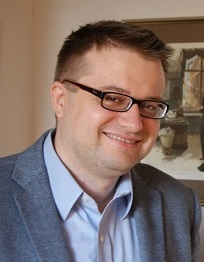 Przemysław Szufel is an Assistant Professor in Decision Support and Analysis Unit at Warsaw School of Economics. He is a member of the Management Committee of European Social Simulation Association (ESSA). His current research focuses on methods for execution of large-scale simulations for numerical experiments and optimization. He is an author or a co-author of several Open Source tools for high performance and numerical simulation (such as KissCluster, D-MASON, Isislab SOF, SilverDecisions, PyCX), and actively participates in their development and a co-author of various algorithms for distributed simulation-optimization models (such as AKG, AOCBA).